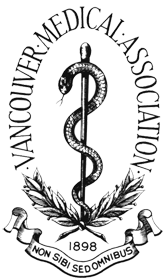 Doctors who want to see conditions improved across Greater Vancouver should join us. Together, we can make it happen. Be part of a group that aims to restore the public’s faith in, and our profession’s enjoyment of, our local practice of medicine. To join, proceed to our online membership application form.